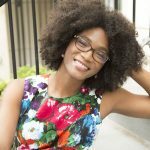 Years ago, I used to do an "Ask the Addict" feature here on the blog. I don't know why I stopped. I probably felt I had a good reason at the time, but I've been wanting to bring it back for awhile, and, as the saying goes, there's no time like the present. 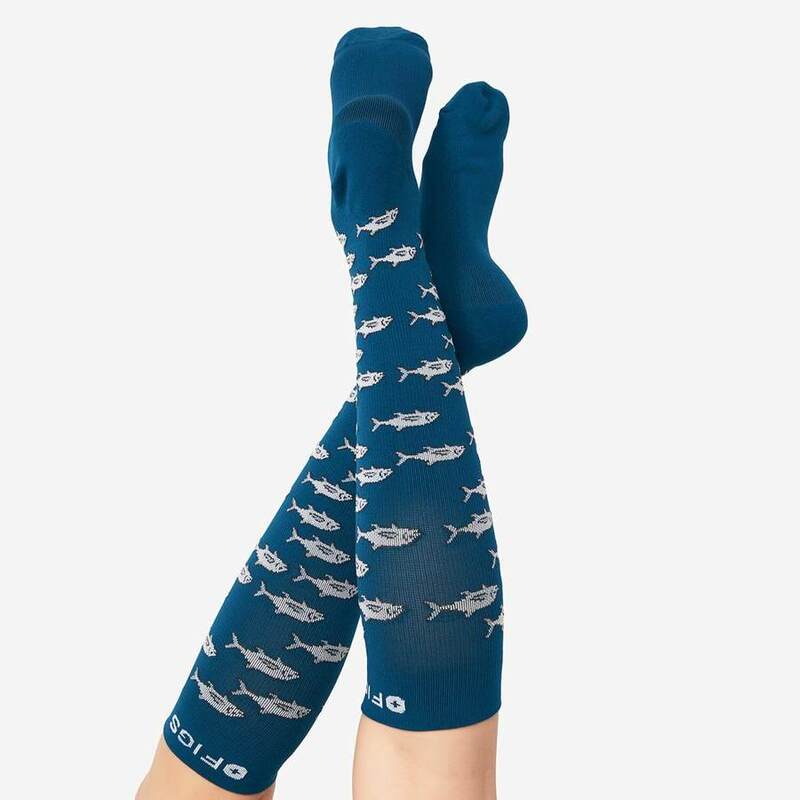 Today's question is brought to you by Mara Wilson, who asked me on Twitter, "Do you have any suggestions on where to get compression socks that aren’t ugly?" 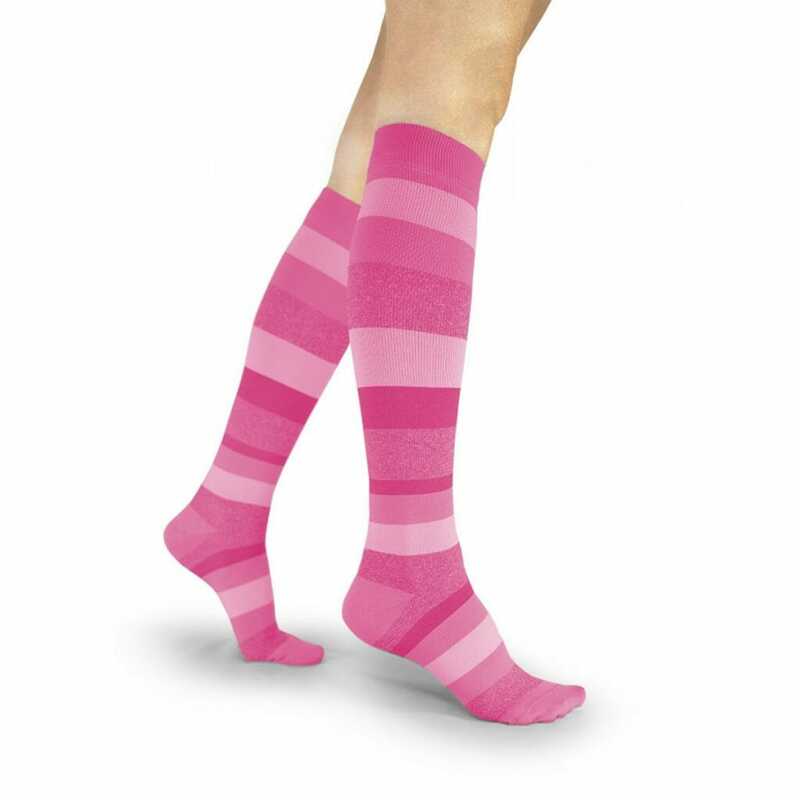 For folks who don't know what compression socks are, they're garments to help improve blood flow. 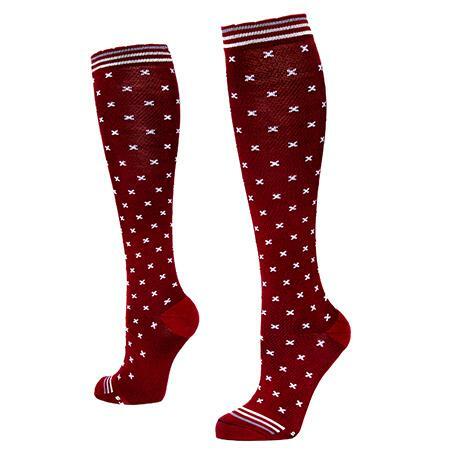 There are compression socks and compression sleeves and compression stockings and compression pantyhose, but they all work by a similar principle of giving consistent pressure to an extremity to encourage good circulation. 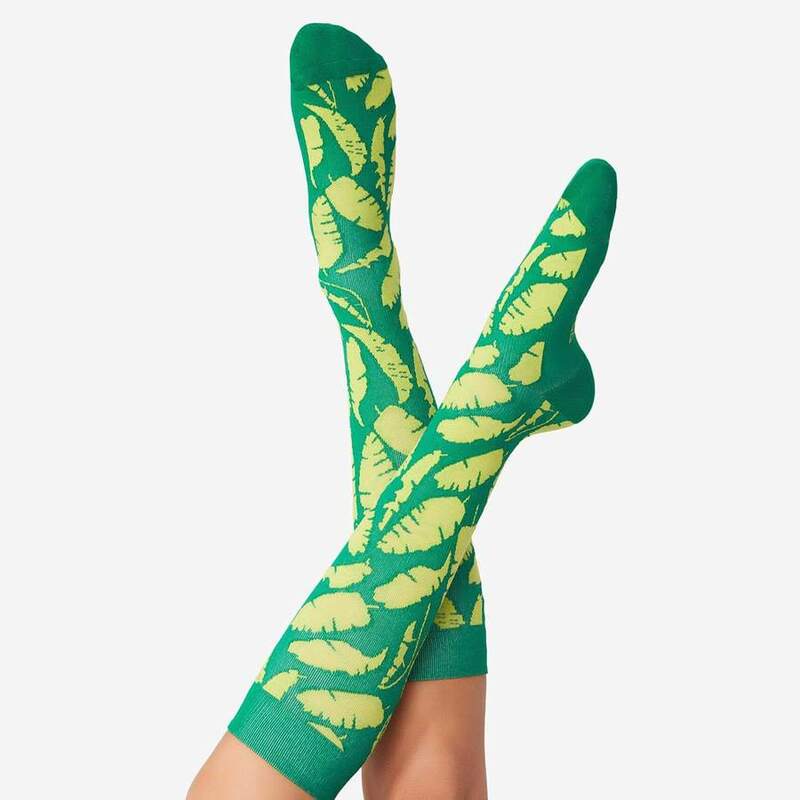 Compression socks can help to prevent blood clots (also known as deep vein thrombosis), assist with varicose veins, and also provide support for pregnant people or for people who stand on their legs all day. There's a good chance you've seen athletes with compression garments, or someone wearing them after surgery. They're also frequently recommended for long flights. Compression garments are great, especially for those who need them. But one of their major downsides is that they're often ugly. That's a shame because lots of people wear these garments, and I firmly believe that medical necessity and beautiful design can often go hand-in-hand. 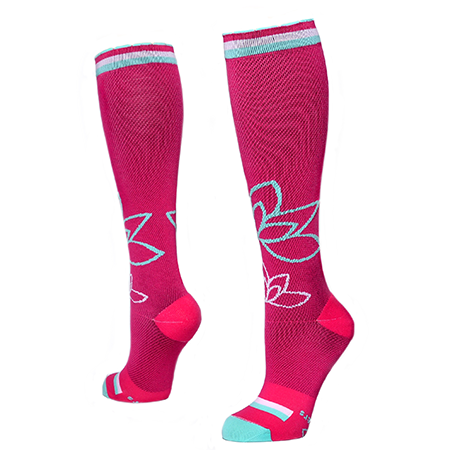 If you're also looking for pretty compression wear, here are some sites to check out.